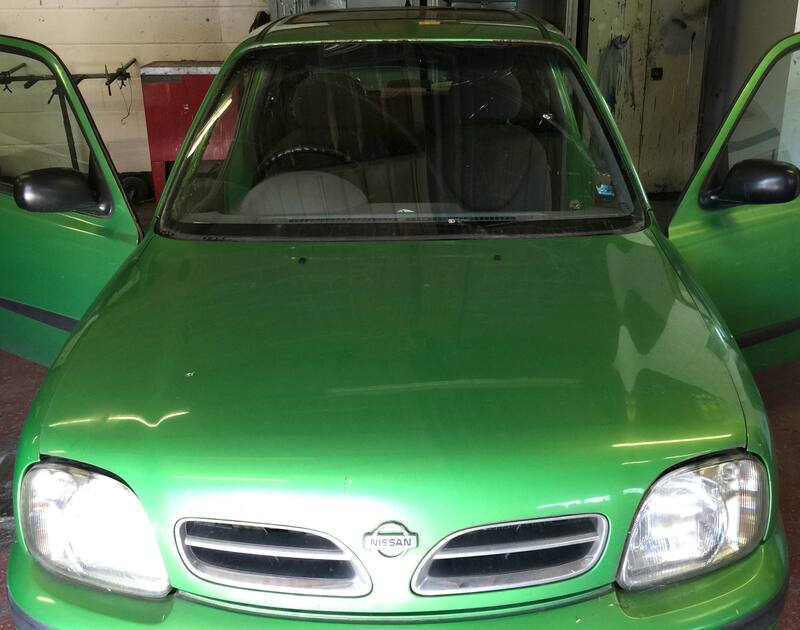 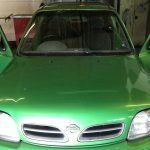 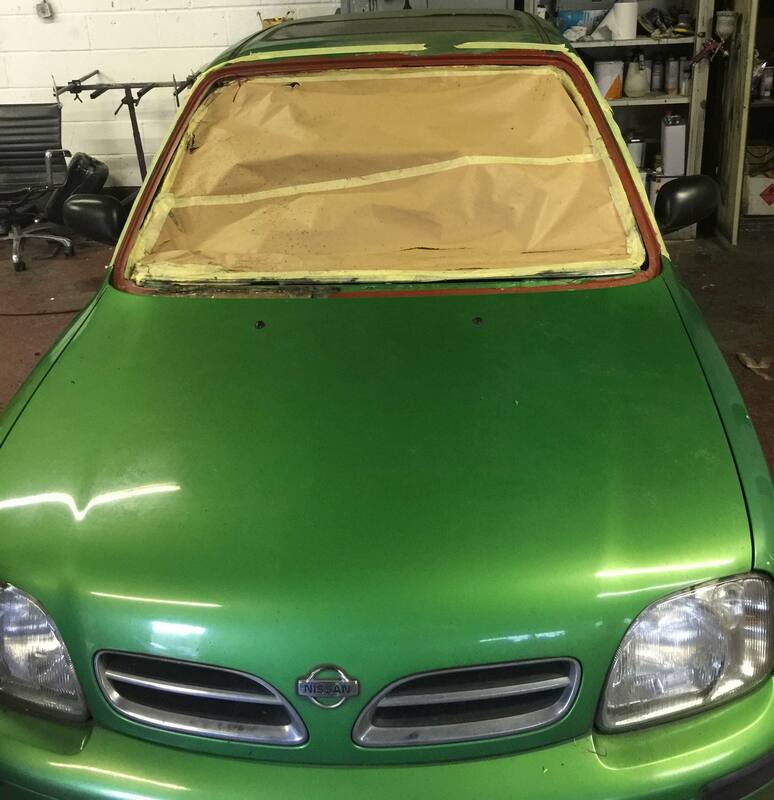 The owner of this Nissan Micra came to us after Autoglass recommended us to rectify the rust issue on the windscreen surround. 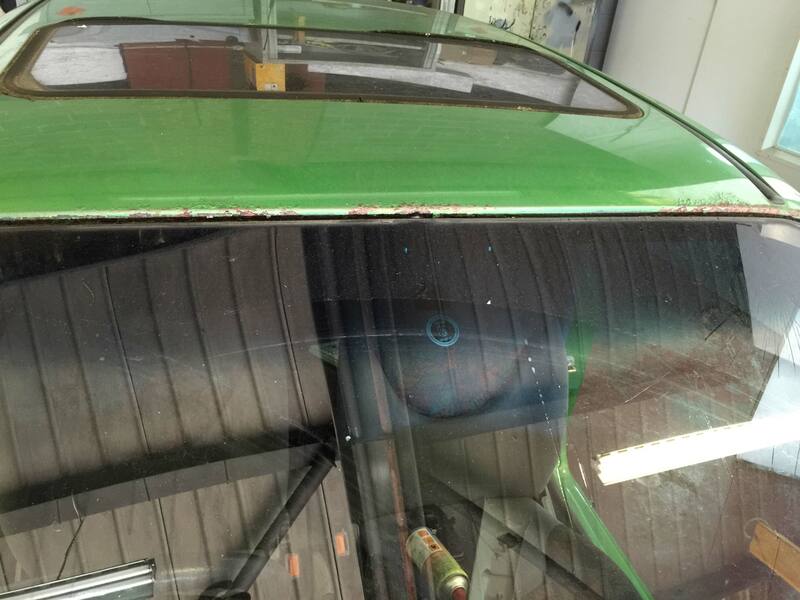 The screen was cracked and they were not willing to replace it without having the rusted windscreen surround repaired. 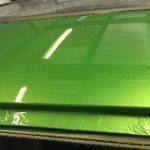 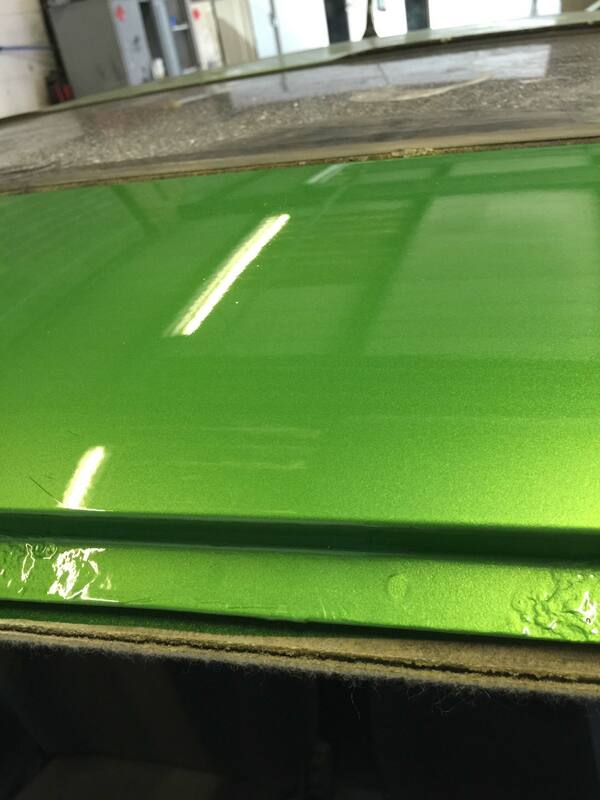 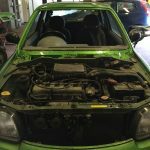 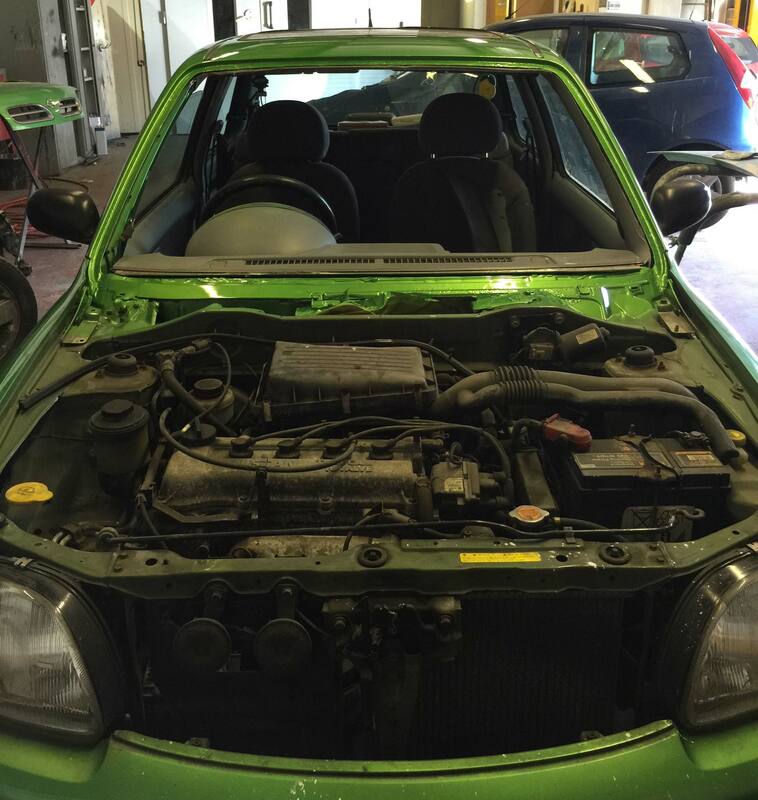 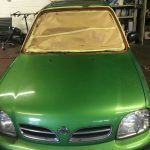 Although the bodywork had seen better days, the engine was immaculate and very well maintained.We removed the front windscreen, grinded back all the rust to bare metal and treated it with rust treatment. 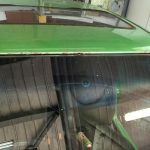 The lower section of the windscreen surround was completely corroded away so we cut that section away and replaced it with a new metal plate which was welded into place and then panel beated and filled smooth to match the surrounding.Checkout the finished rust repair in the pictures below.